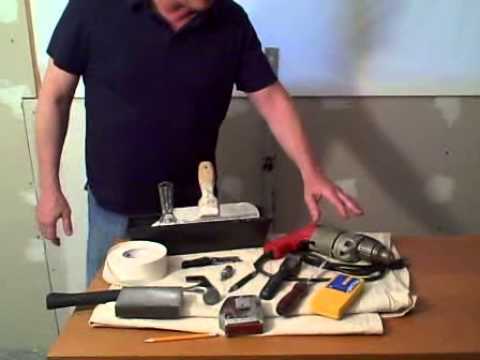 When it comes to working with drywall – do you have all the tools you need? It is essential that no matter how big or small the job, one has the right tools to get the job done. Without the proper tools, it can create unnecessary project delays and increase project budget. In the construction and building industry, a standard material used across the sector is drywall, which is why we share the essential tools for any drywall job. Be prepared and finish the job on time and with quality on the mind. Working with drywall materials can get dusty, from the actual material itself to the environment. It is important always to consider the safety of yourself and those around you. A dust mask can help when cutting out openings or installing drywall. An aspect of drywall that is often appreciated by contractors and builders is that it can be easily sized to suit a project need. For example, installing an access panel against a drywall panel will require the use of a tape measure to ensure the precision of the sizing but that nothing else is misaligned. Any measurement that is off can actually ruin or delay a project and therefore result in a costly fix. When it comes to working with drywall, a recommendation for maximum measuring is a tape measure that is approximately 12 feet in length and has a broader width than standard measuring tapes on the shelf. No drywall job site is complete without a utility knife. Considered to be one of the most basic drywall tools – it is one that allows for easy cutting through the material. While a basic utility knife is acceptable – splurging on one that has interchangeable or extra blades never hurts. You never know when you will need it on the site; therefore, it is better to be prepared and ensure you have more blades on hand. 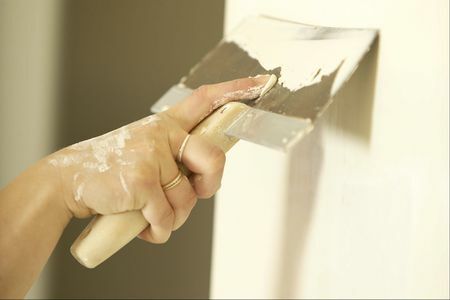 Utility knives are also great when installing into a drywall panel, for example, metal access panel installation into a drywall panel may need a sliver more of space due to incorrect measuring; therefore, having a utility knife can make installing a panel easier as opposed to having the panel resized or starting from scratch. Once drywall panels are installed or applied, it is not enough to just be done with the installation or application of drywall – sanding blocks helps create a finesse, a final touch. Sanding blocks can be purchased according to the result one wants – therefore, it is essential to know the type of grit and smoothness one desires. Sanding blocks are also recommended to be used on corners and edges. When it comes to the industry, drywall is a standard material that is used. Whether it be in panels or walls, commercial or residential, drywall is a standard material that builders and contractors work with. Sometimes, it is for this reason; one may overlook having the necessary tools and equipment. Be prepared and always ensure that the proper safety and health measures are in place from a dust mask to a utility, drywall knife with a safety feature. Be prepared for the job – you’ll be glad you did.